Hanoi might be famous for its impenetrable walls of Vespas, but the city isn’t quite as chaotic as it’s chalked up to be. 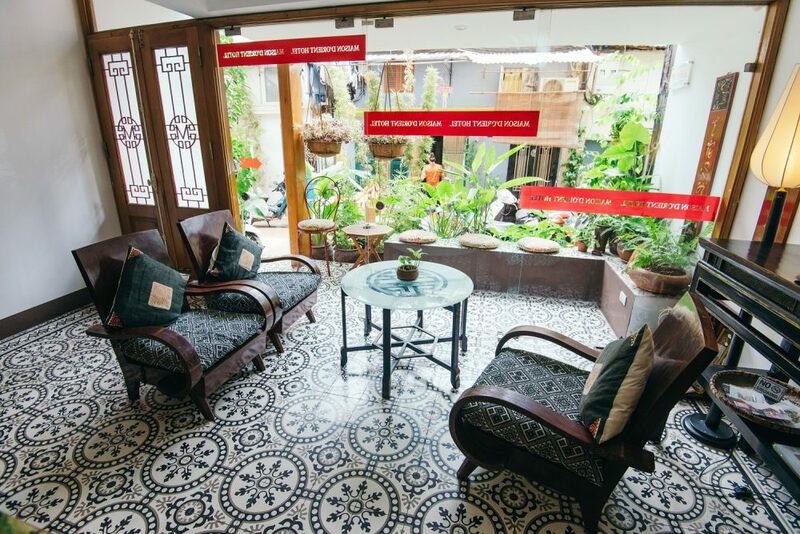 Wandering about the capital of Vietnam, travelers expecting a wild urban adventure might be pleasantly surprised to also find quiet, leafy streets and hidden coffee shops. One of the most charming aspects of the city is the plethora of restored neoclassical and Gothic architecture — a holdover from the city’s stint as a French colony from 1883 to 1954. It’s easy to romanticize the era, given the beautiful remains, but it’s worth remembering that this was a difficult time for Hanoi, afflicted with opium addictions and oppression. Despite the turbulent history, the resulting architecture is worth admiring. 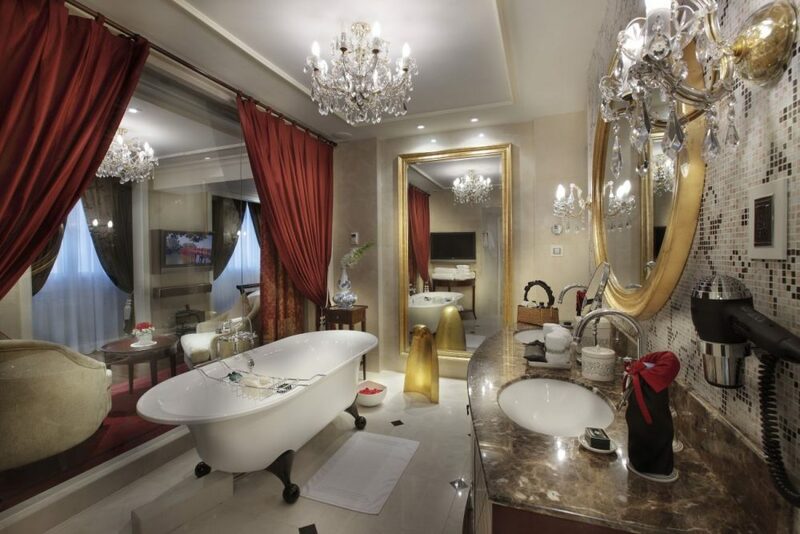 One way to experience it is with a stay at one of the city’s many boutique hotels. 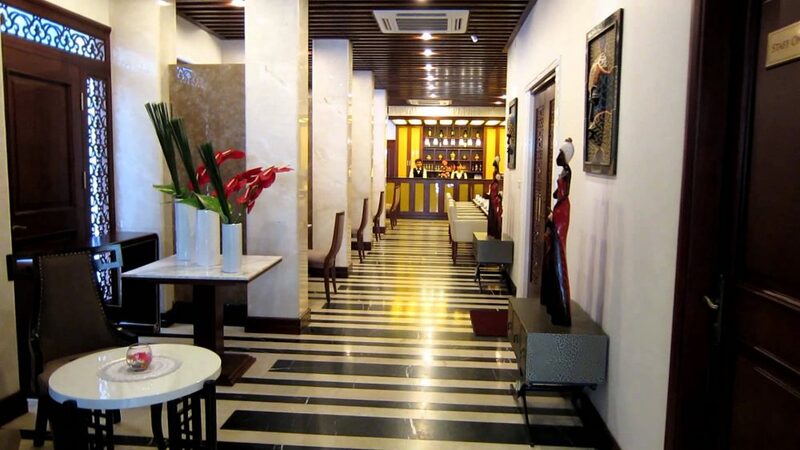 As its name suggests, Hotel de l’Opera is just a few steps from the beautiful Hanoi Opera House, which regularly hosts ballet, music and folk performances. The largest of its kind in Vietnam, the theater features a neo-classical French facade, imposing pillars and majestic interiors. 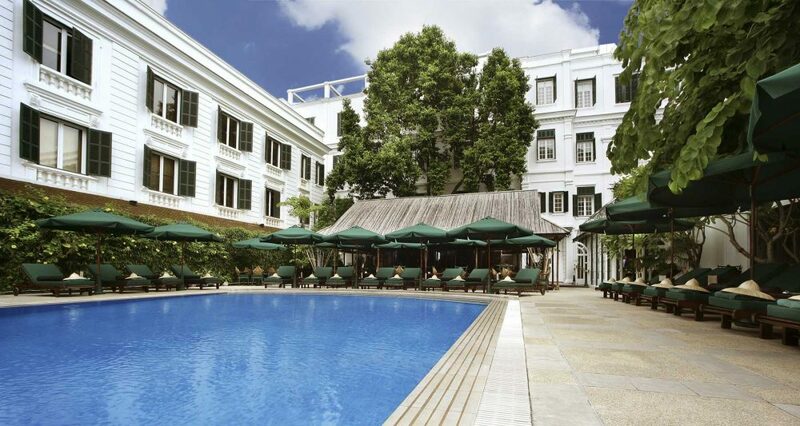 On the same leafy boulevard, the 107-room Hotel de l’Opera is set in its own white colonial-era building. Inside the stately doors, guests will find high ceilings, silk drapes, classic furniture, theatrical pops of color and big-name designer boutiques downstairs — think Max Mara, Prada and Louis Vuitton. 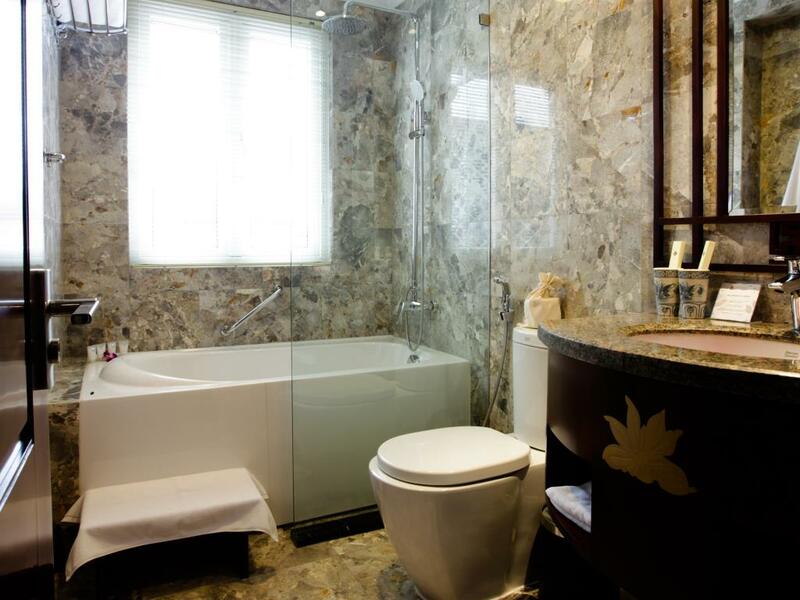 Each room has a slightly different layout and design. 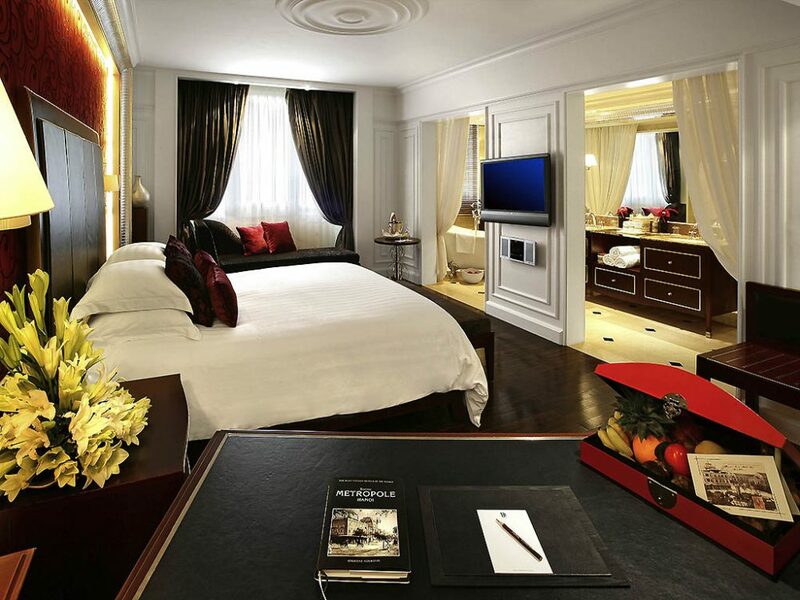 Rest assured, however, that all four l’Opera Grand Suites offer views of the Opera House. Within minutes of leaving the hotel, guest will discover the city’s center lake, bustling Old Quarter and countless bars and restaurants. 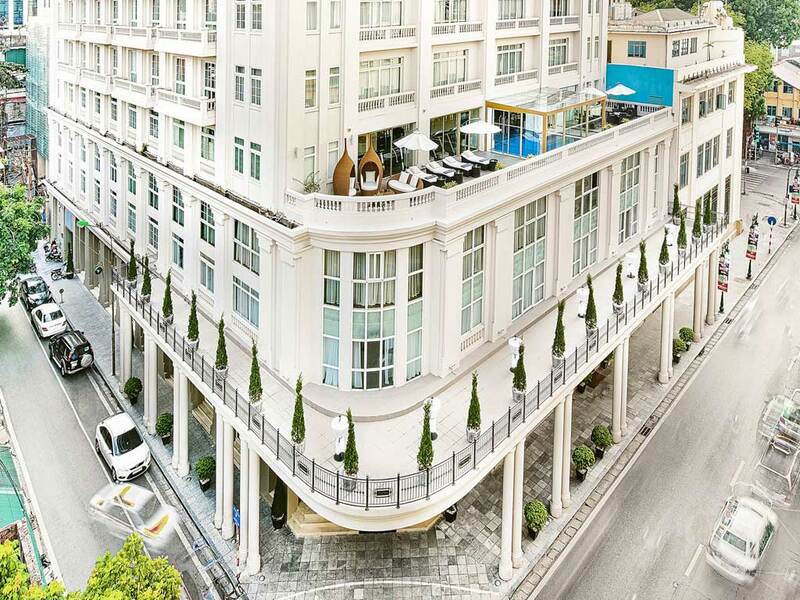 A new address in Hanoi, La Siesta Central Hotel & Spa opened earlier this August in the historic Old Quarter, near photogenic Hoan Kiem Lake. 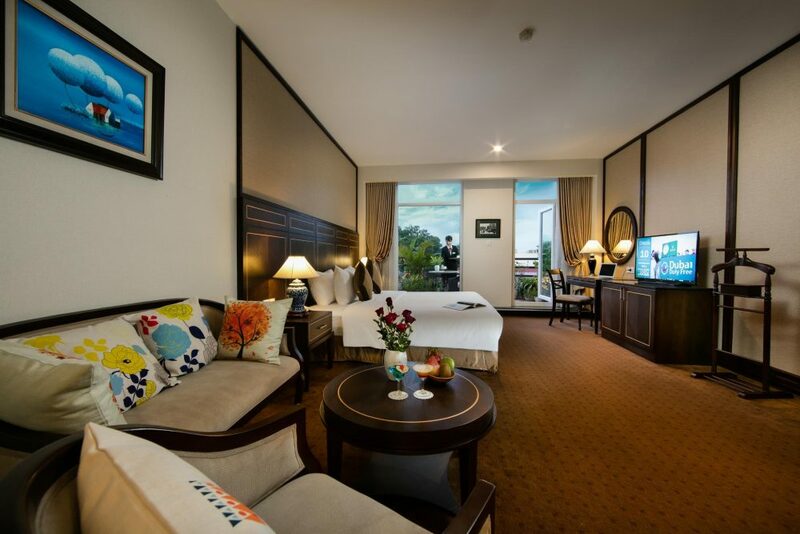 The 27-bedroom property showcases lake views from 19 of its rooms, and also features a fine-dining restaurant, a sunset rooftop bar and a spa that emphasizes Vietnamese therapies. The building itself is newly constructed in the colonial style. 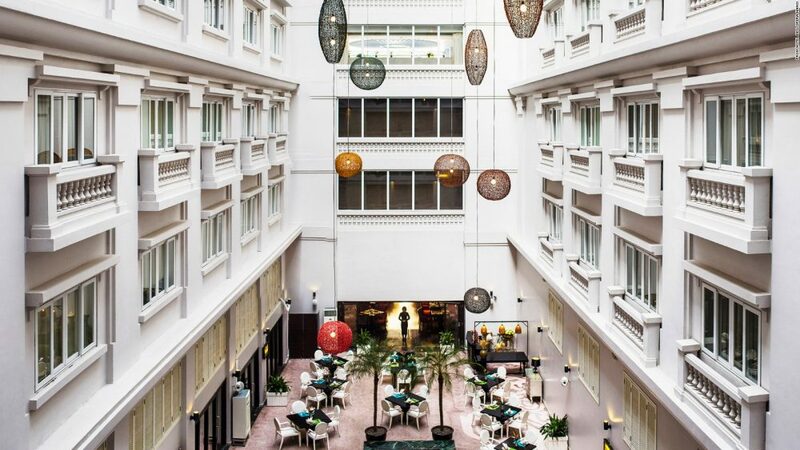 Inside, the hotel pays tribute to the city’s French heritage — picture dark-wood paneling, black-and-white patterned tiles, wrought-iron furniture, romantic balconies and classic monochrome artwork peppering the hallways. 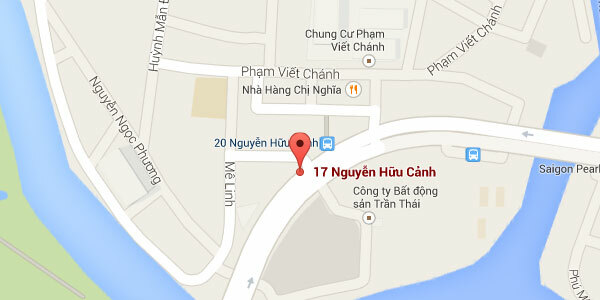 With the Old Quarter just steps away and the peaceful lake at your doorstep, this is one of the best locations in Hanoi. 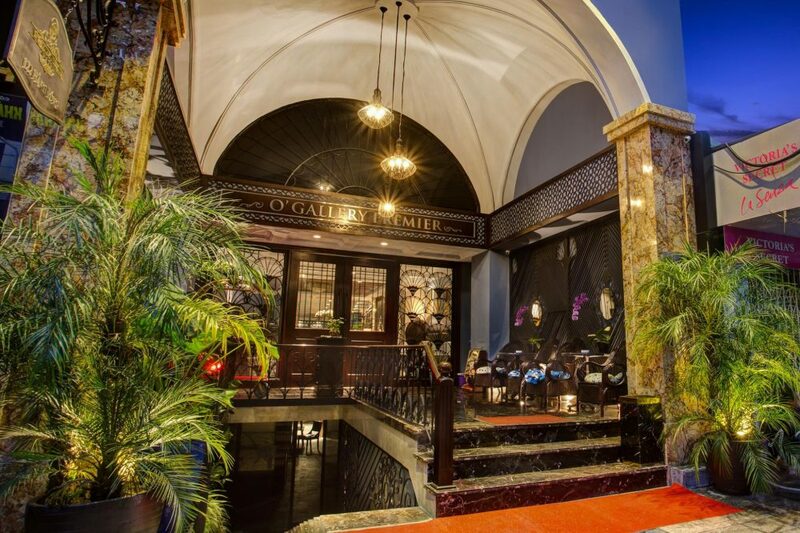 Conveniently located inside Hanoi’s Old Quarter, the O’Gallery Premier Hotel can be spotted by its narrow, colonial-style facade awash in green paint. The green accents continue inside where pops of emerald bring classically furnished rooms to life. 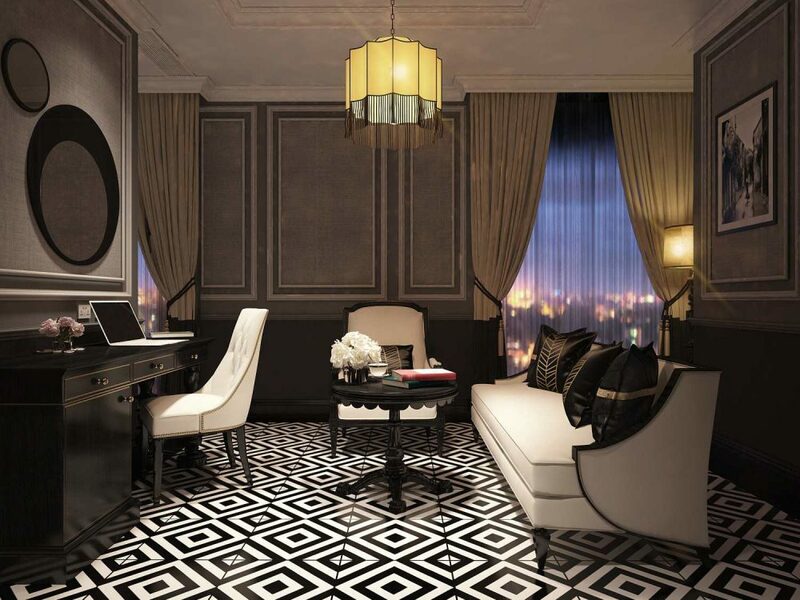 The suites also offer private balconies, accessed via arched French doors. 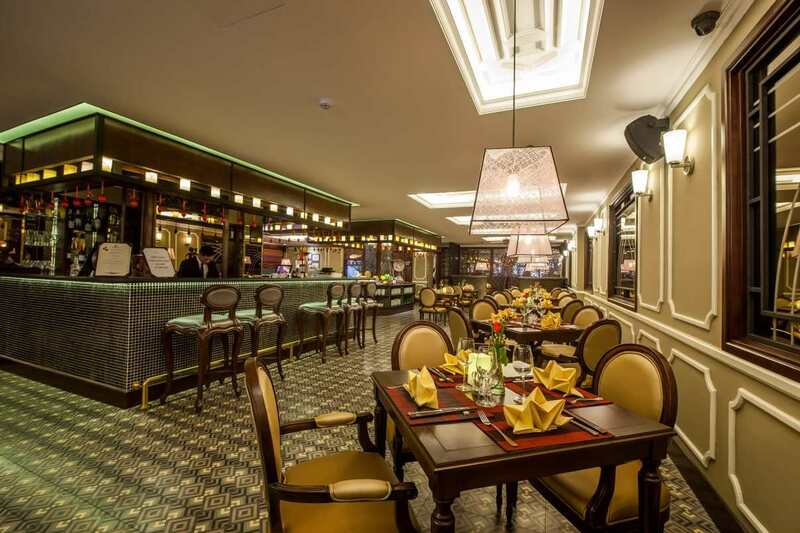 Elsewhere in the hotel, travelers will find Thang Long Deli Vietnamese restaurant and a Vietnamese-style spa facility. 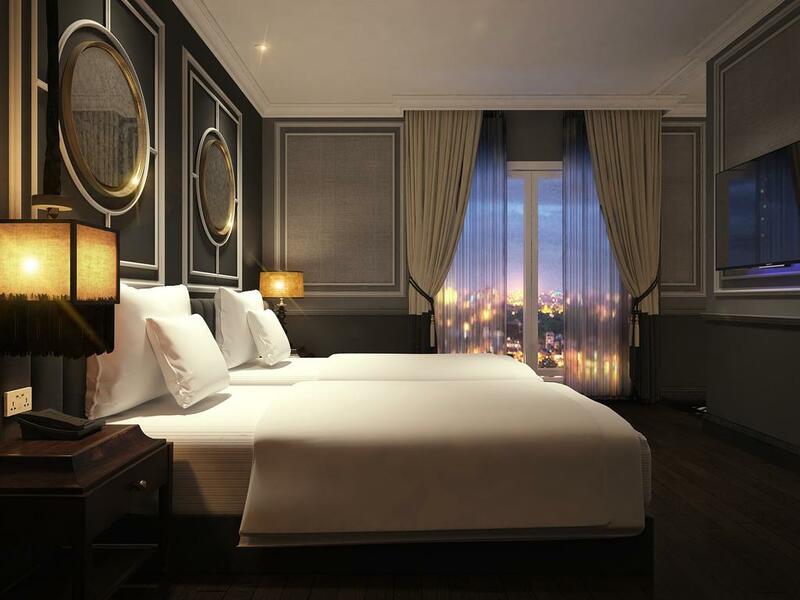 Just south of Hanoi’s central Hoan Kiem Lake, Zephyr Hotel is set inside a colonial white and gray building with stately pillars and high ceilings. 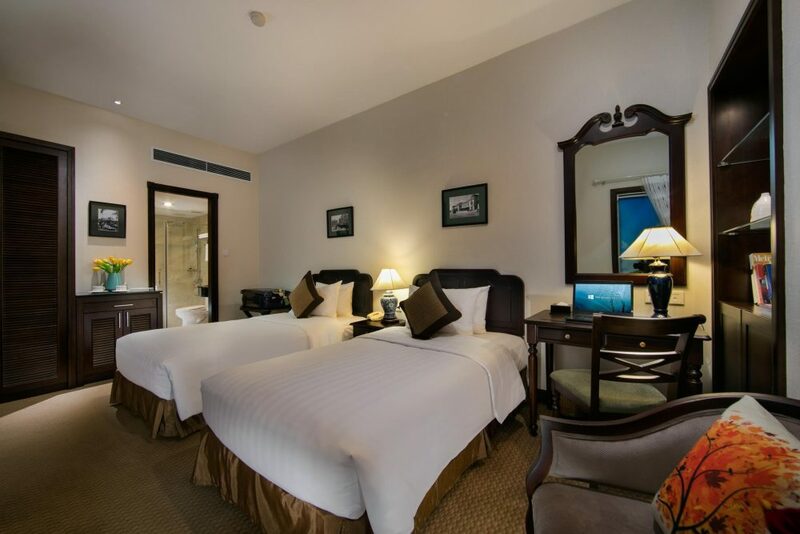 The 40 rooms and suites are comfortable — most include a wooden headboard, French-style antique desks and some also have private balconies. 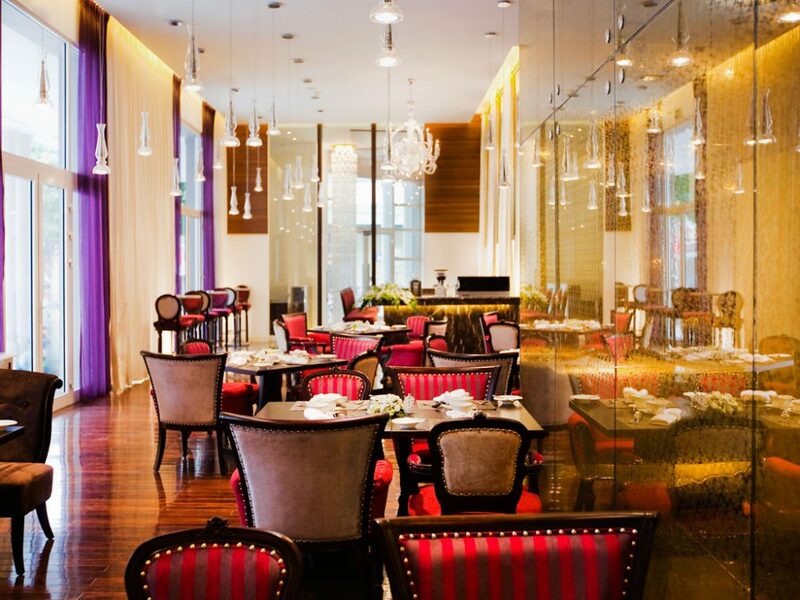 Downstairs, the lobby cafe channels French society with tiny marble tables and colorful oil paintings, while the eponymous restaurant incorporates more Vietnamese accents — think pops of red, lotus-shaped napkins and a peaceful garden. 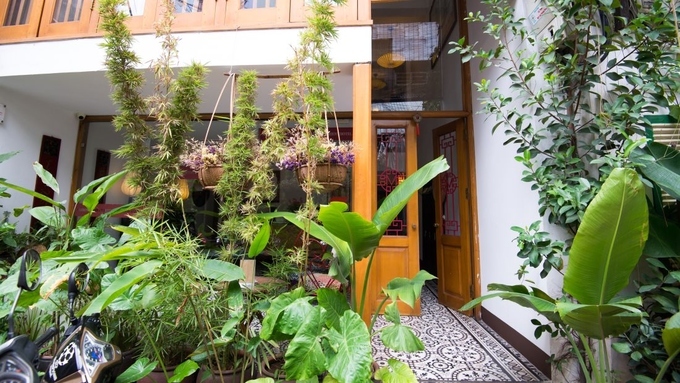 Hidden down a quiet alleyway in the heart of the Old Quarter, this design-forward gem is home to eclectic furniture, funky mosaic tiles, vintage prints and local artwork. 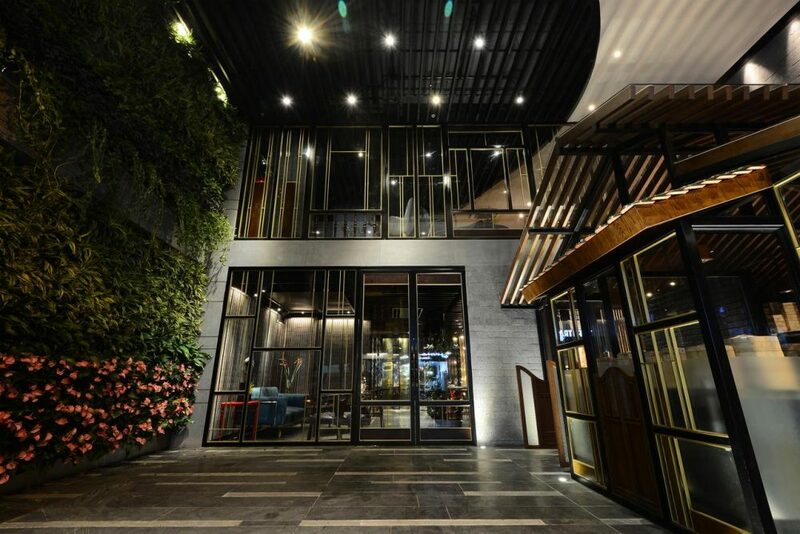 The hotel’s communal open-air terrace serves as a dining area with an east-meets-west feel, where wooden tables mingle with Asian plants and motifs. 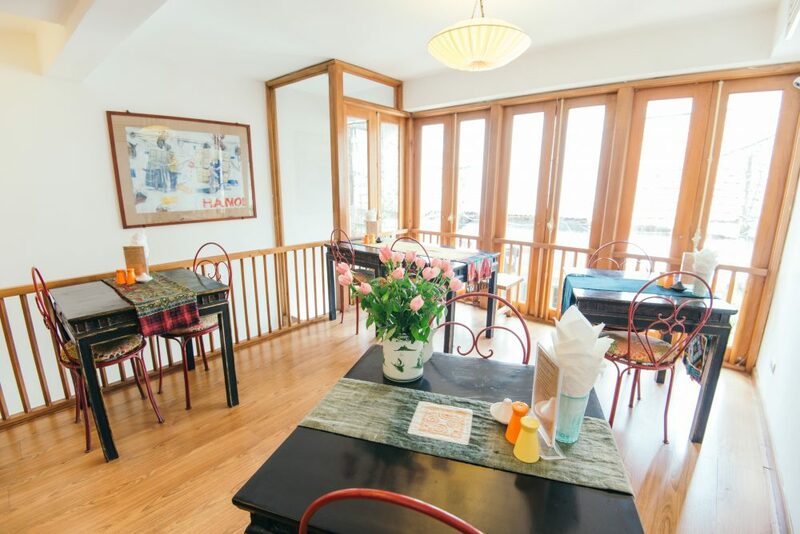 Though cozy — ranging from 182 to 400 square feet — each of the 10 rooms has its own idiosyncratic charm, but all are awash with natural light and pretty bamboo touches. 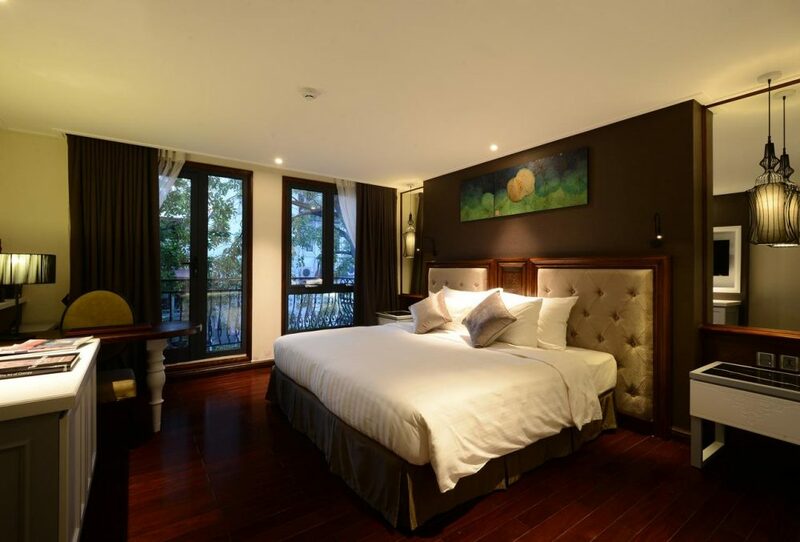 From the hotel, main attractions like St Joseph’s Cathedral and Hoan Kiem Lake are just minutes away by foot. 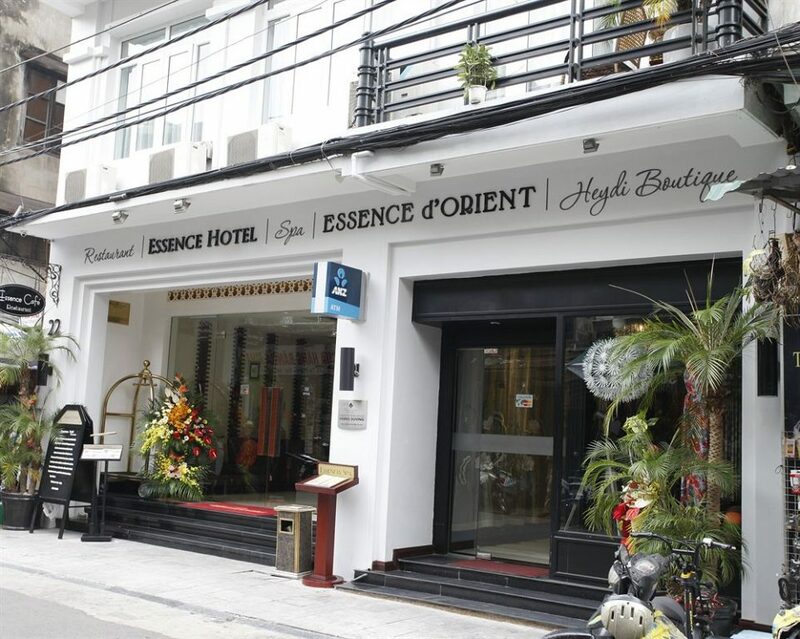 Another gem in the Old Quarter, the Essence Hanoi is located right next to the city’s famous Beer Corner — where travelers and locals like sit on tiny stools and enjoy drafts of light bia hoi late into the night. It’s also a stone’ throw from Dong Xuan market, which is frequented for its snacks, souvenirs and silk crafts. A mid-range hotel, the property provides 30 rooms. Each marries contemporary Vietnamese-inspired decor with tech-savvy touches, such as complimentary laptops to use during your stay. This October, the hotel emerged from a renovation with a fresh coat of paint — light blue and gray, to be specific — and a remodeled lobby and restaurant. Adding to the stylish ethos, the hotel also offers convenient tailoring services from its partners Kitonali Bespoke Tailor and Heydi Boutique should you be in the market for a lasting souvenir. 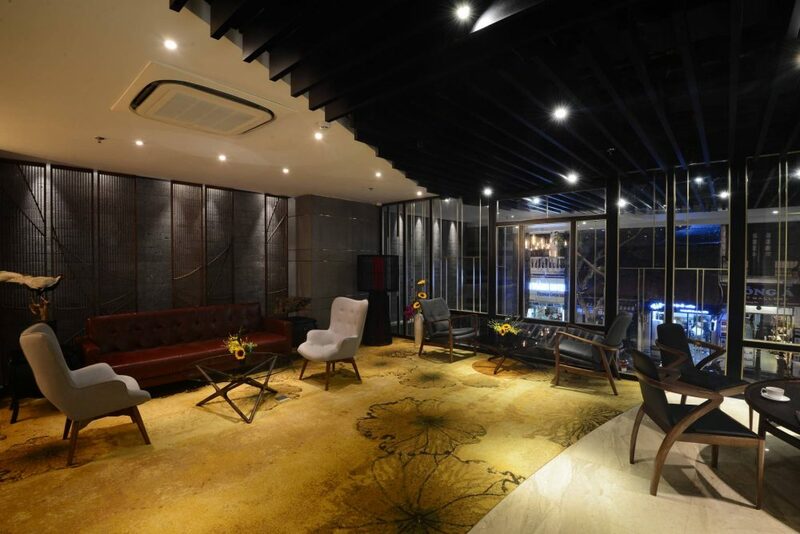 The first thing you’ll notice at the sleek new Chi Boutique Hotel is a wall full of fresh flowers and leaves. 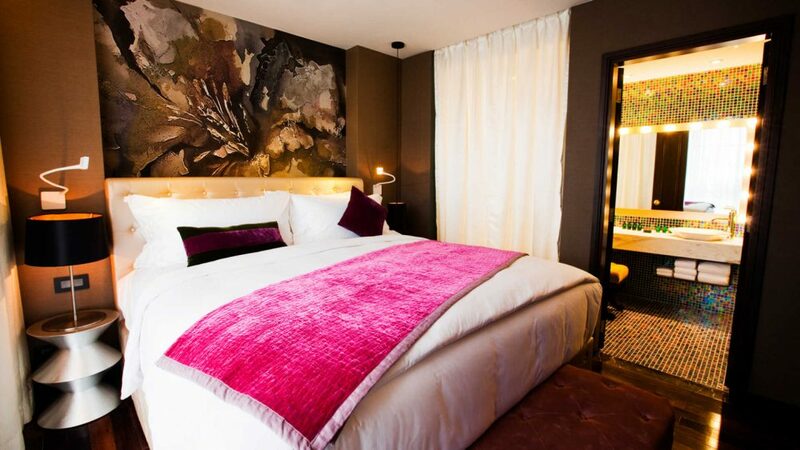 The contemporary style and atmosphere continues in the 42 guestrooms, where travelers will find spacious bathrooms, lotus-inspired artwork and leafy street views. Want a private balcony with wrought-iron details? Ask for a room at the front of the hotel. 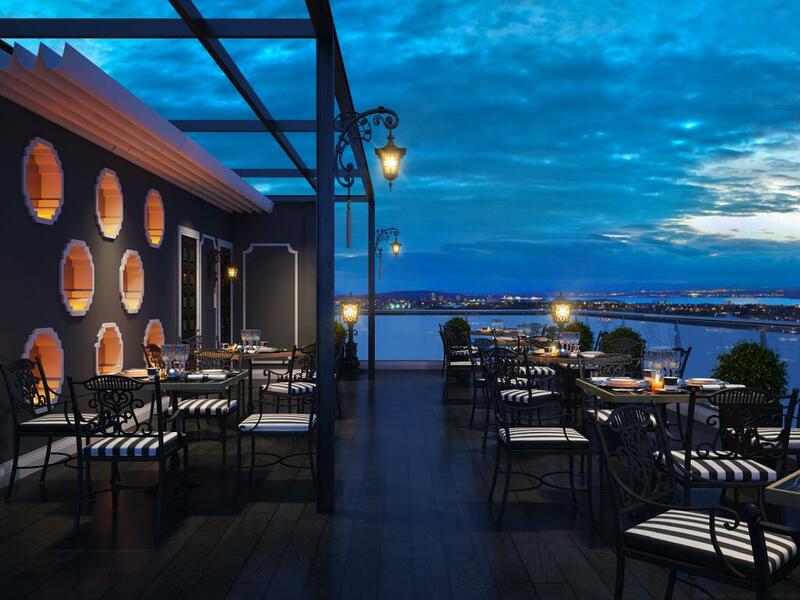 There’s also a Vietnamese-Cantonese fusion restaurant on site, as well as a photogenic Garden Sky Lounge on the rooftop — perfect for sunset cocktails with views of the Old Quarter. 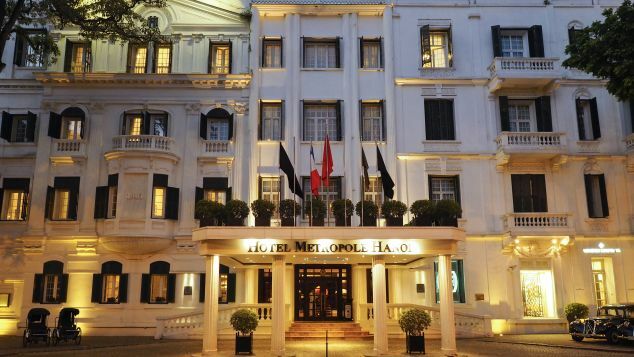 Though hardly a boutique hotel with 364 rooms, the Sofitel Legend Metropole Hanoi is packed with French colonial charm. 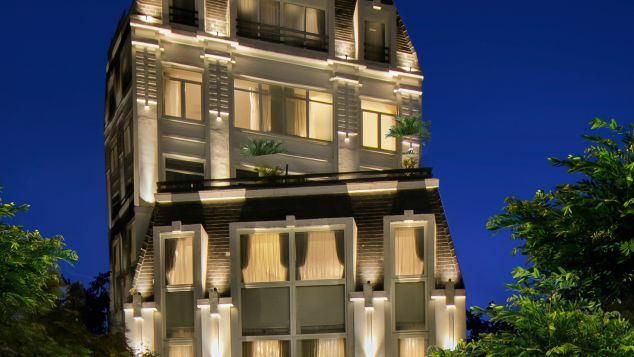 Formerly the residence of the French Governor of Tonkin (the historic name of northern Vietnam), the hotel is conveniently located right around the corner from the Hanoi Opera house and the neo-Gothic St. Joseph’s Cathedral. 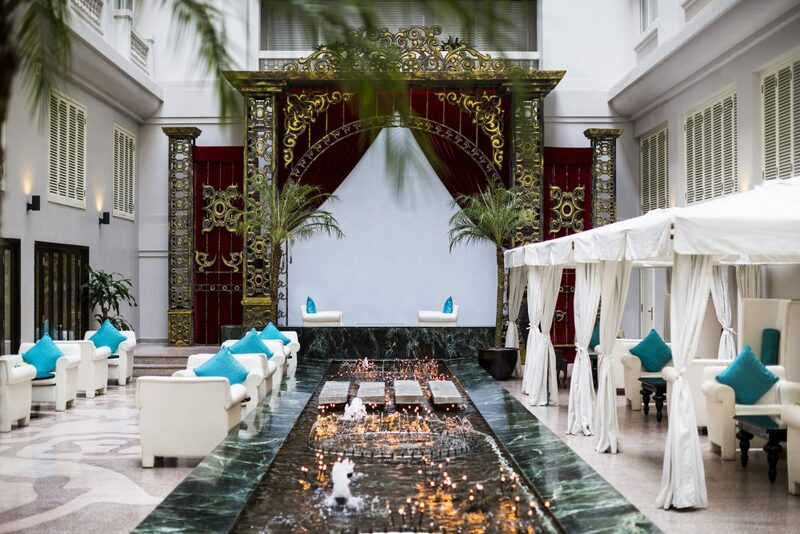 Inside, guests will find a few destination restaurants, including the French Le Beaulieu and the romantic Bamboo Bar in the lush courtyard, by the pool. 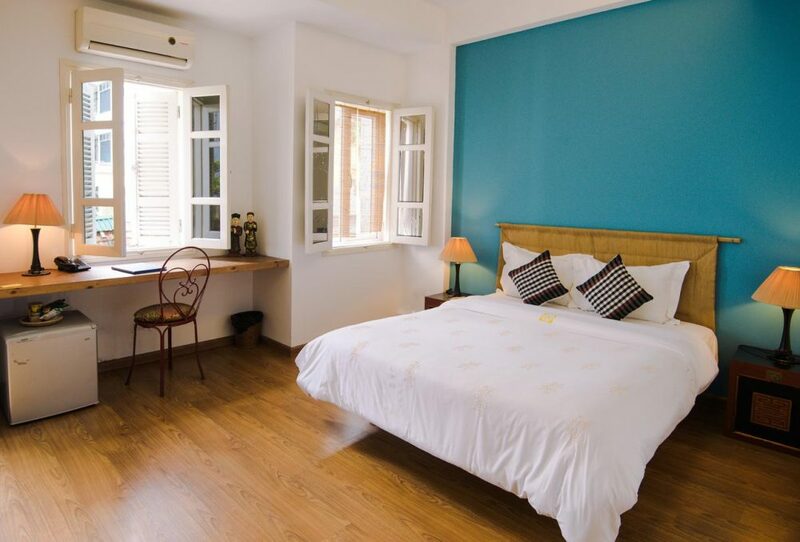 Likewise, the elegant rooms also add to the Indo-French atmosphere with vintage furniture, silk tapestries, green shutters and original wrought-iron detail. 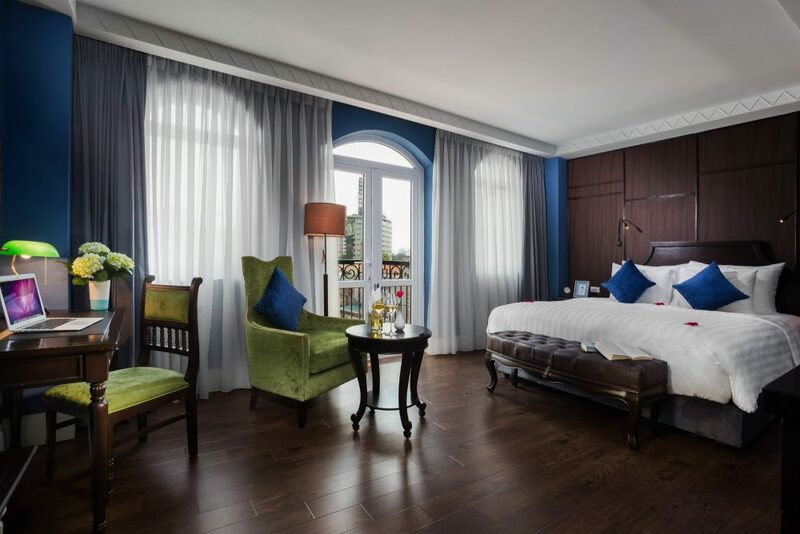 Since opening in 1901, the hotel has been the go-to home base for celebrities, politicians and literary figures alike, having welcomed the likes of Charlie Chaplin and Graham Greene.